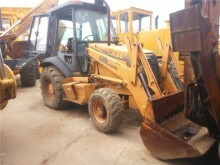 Case Construction is a branch of Case owned by CNH Global, renamed CNH Industrial in 2013. 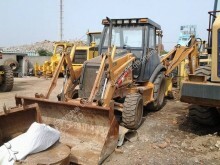 Case Construction manufactures construction machines for road construction, mine and quarry construction sites or even landscaping. In addition to the materials for all kinds of work, Case manufacturers machines always more efficient with new technologies that increase the productibity of the materials respecting the environment. 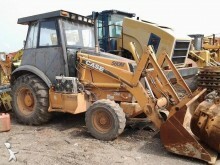 Case is the first make, which manufactured a loader-excavator meeting the Tier 4 norm requirements in 2012. In 2015, the compact loaders Case meet the requirements of the « Tier 4 Final » norm by using the SCR technology. 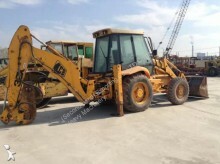 From compact machines such as wheel or track mini-loaders, hydraulic excavators to big machines such as dozers or grader, Case Construction is now one of the reference make for construction equipments. 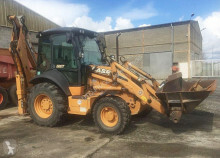 Europe-construction-equipment helps you find the Case classified ads : rollers, track or wheel loaders, bulldozers, forklifts etc. You can also find all the new or used spare parts to maintain your CASE materials.